This week’s reviews include releases from As Lions, Burning Point, Laster, Magnum, Once Human, Shallow Side and Terrifier. The ratings are on a 5 star scale. After the demise of Rise To Remain, several members moved on to form As Lions. 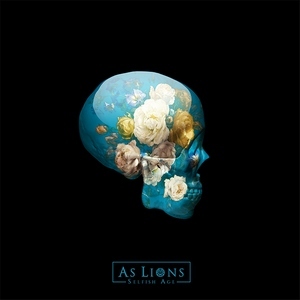 They released an EP last year, and Selfish Age is their full-length debut. Their style straddles the line between hard rock and metal. Their sound is slick and modern, mixing subdued songs like “Bury My Dead” with soaring power ballads such as “World On Fire” and several mid-tempo tracks. Vocalist Austin Dickinson’s style is more modern rock than Maiden (his dad is Bruce Dickinson), but there are some songs like “The Fall” that are heavier. While the album does have ample variety, there’s not a lot of uniqueness to help them stand out from the crowd. 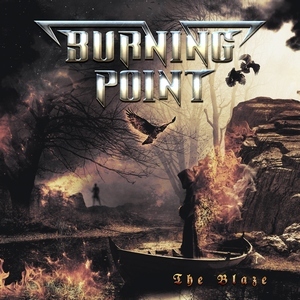 The Blaze is the second album from the long running Finnish band Burning Point to feature vocalist Nitte Valo (ex-Battle Beast), but the first to include all new material. They play melodic power metal that’s bombastic and atmospheric with potent vocals from Valo. The arrangements have depth and complexity, the dual guitars of Pete Ahonen and Pekka Kolivuori have plenty of room to work, but they don’t let the hooks get lost in the mix. The album closes with a cover of the ’80s song “Metal Queen” by Canadian hard rocker Lee Aaron, with Burning Point giving it a more modern spin. After a split with Wederganger last year, Dutch atmospheric black metalers Laster return with their second full-length, Ons Vrije Fatum. 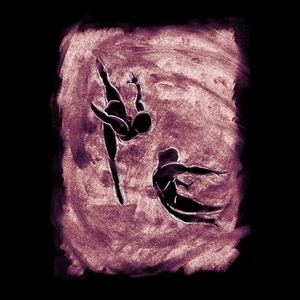 The expand upon their debut in both style and form with a collection of epic songs (most in the 7 to 11 minute range) that run the gamut from peaceful ambiance to groovy riffage to dense black metal, often in the same song. Accessible melodies transition into atmospheric and epic sections that evolve into blastbeat driven extremity. It’s a creative and compelling album with a lot of twists and turns that effectively blurs the boundaries of black metal and other genres. After a new studio album last year, veteran British rockers Magnum return with a compilation of their best ballads. The Valley Of Tears: The Ballads collects ten ballads from throughout their career. Several were newly re-recorded and others have been remastered. There’s an acoustic version of “Lonely Night” and a live rendition of their ’80s hit “When The World Comes Down.” Bob Catley’s expressive voice is perfect for ballads, and fans of Magnum will want to break out the Bics and Zippos and hold them high in the air while swaying along to this album. 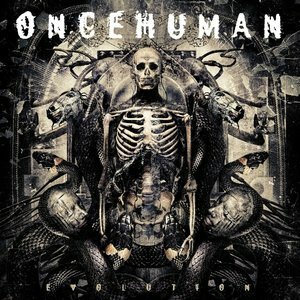 Once Human was guitarist Logan Mader (Machine Head, Soulfly)’s return from behind the console to back onstage. Two years after their debut, they return with Evolution, an apt title that accurately describes the album. They have gone beyond the melodic death metal of their debut into more complex territories. From the bludgeoning grooves of “Dark Matter” to the more accessible “Passenger” that incorporates some melodic vocals to the lead single “Eyes Of Chaos,” there’s more depth this time around. Vocalist Lauren Hart has also stepped up her performance from the debut with fierce growls and effective melodic singing. 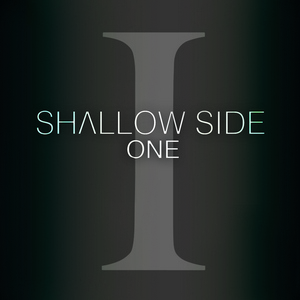 Alabama hard rockers Shallow Side have been around for a few years, and in advance of a full-length album later this year, are unleashing the EP One. They play radio-friendly hard rock with a southern swagger. The songs are catchy and memorable with heavy guitars and interesting twists like some brief banjo on “Rebel.” They cover the Styx song “Renegade,” and their rockin’ version was praised by none other than Tommy Shaw, who wrote the song. Hard rock fans should keep and eye (and ear) on Shallow Side, who are definite up and comers. 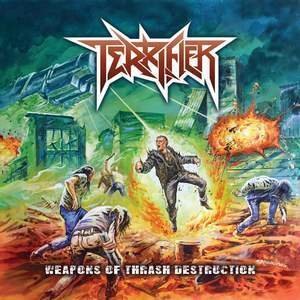 The album title tells you everything you need to know about the second full-length from Canadian thrashers Terrifier. Weapons Of Thrash Destruction detonates a payload of old school thrash goodness. The blazing riffs start from the opening of “Reanimator” and don’t stop until the album wraps up with “Sect Of The Serpent.” Their style is influenced by both Teutonic and Bay Area thrash bands from Kreator to Slayer. They follow the well-worn trail blazed decades ago, but Terrifier’s enthusiasm along with quality songs and expert guitar work make the album more than just a retread or blast from the past.